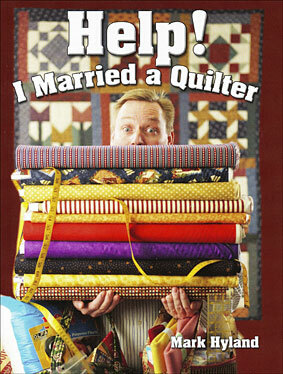 If you are a quilter, live with a quilter, or know a quilter, this comedic look at life in the quilting world is a must read. With little warning, Mark’s journey with The Quilter began as soon as he said the words, “I do.” After 17 years of marriage, he could remain silent no longer. Mark exposes the idiosyncrasies and jargon of quilting from a non-quilting perspective, recognizing the love and dedication quilters have for their art.